James Clifford is Distinguished Professor in the Humanities and Emeritus Professor in the History of Consciousness Department, University of California, Santa Cruz. He is a member of the American Academy of Arts and Sciences, a recent Guggenheim recipient and an External Fellow at the Stanford Humanities Center. He is currently a part-time Visiting Professor in the Department of Anthropology, Stanford University. After completing his PhD in European Intellectual and Social History at Harvard (1977), Clifford joined the History of Consciousness Department at UCSC. Working with Hayden White, and followed by Donna Haraway, Teresa de Lauretis, Barbara Epstein, Angela Davis and other colleagues he helped develop a successful interdisciplinary PhD program linking the Humanities, Social Sciences and Arts. This intellectual milieu shaped his scholarship, encouraging experimentation and border crossing. Over the years, Clifford’s research and teaching has combined perspectives from history, literary analysis, anthropology and cultural studies, as well as drawing on contemporary poetics and museum studies. 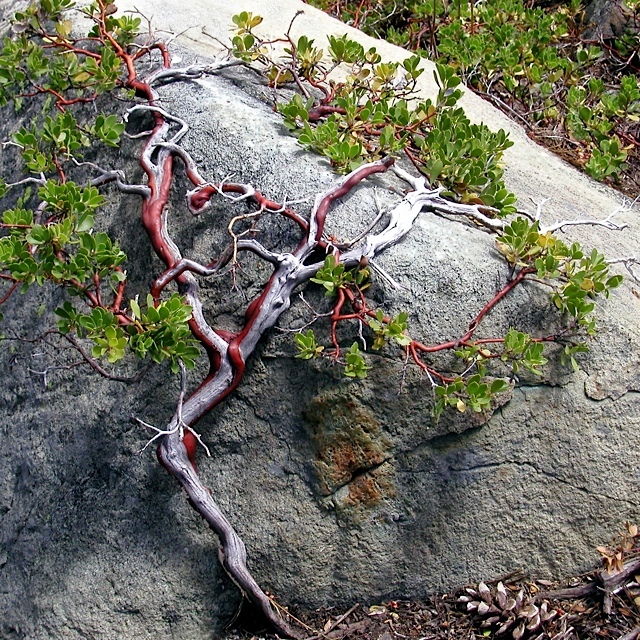 The stimulation from innovative colleagues and students that he found in the unique, risk-taking interdisciplinary environment at Santa Cruz was critical to his intellectual development. Clifford remained at UCSC for thirty-three years until his retirement in 2011. He has held visiting professorships at Yale, University College London, The Ecole des Hautes Etudes en Sciences Sociales in Paris and the Freie Universität in Berlin. Clifford’s initial work contributed to the intellectual history of anthropology, with an emphasis on Western notions of culture, art, and the exotic as these were related to changing colonial and postcolonial situations. His first book, Person and Myth: Maurice Leenhardt in the Melanesian World (1982) explored the limits and possibilities of cross-cultural understanding in the violent historical context of French New Caledonia. His next two books developed a critique of anthropological knowledge and research practices: Writing Culture; the Poetics and Politics of Ethnography, co-edited with George Marcus (1986), and The Predicament of Culture: 20th Century Ethnography, Literature and Art (1988). The former has enjoyed a continuing succès de scandale in anthropology and a broad influence across many fields of cultural analysis and artistic production. (It’s 25th anniversary was recently recognized in a special issue of Cultural Anthropology 27 (3), 2012.) The Predicament of Culture has been widely read and translated. It was followed, in 1997, by a sequel: Routes: Travel and Translation in the Late 20th Century. These two works combine close, analytic readings with critical and poetic experimentation, expanding the forms and rhetorics of the scholarly essay. During this period Clifford also edited, introduced, and translated the writings of the relatively unknown but seminal French surrealist and ethnographer, Michel Leiris (1986. He also co-edited (with Vivek Dhareshwar) a collection of essays, Traveling Theories, Traveling Theorists (1989) which explored the de-centering of the West as headquarters for social and historical analysis. The latter work grew out of a graduate student research cluster. Graduate teaching, very much a two-way street, has always been a key source for Clifford’s thinking. Clifford began as a historical critic of European systems of thought—linked conceptions of “culture,” “man,” the “primitive,” and the “exotic.” He is still a historian of ideas, theories, and representational practices, but with a sharpened awareness of the traveling, translated, situated nature of his objects and tools. He attributes this shift in emphasis to the important, still unfinished decolonization of anthropology and of the academic milieux in which he has worked. Clifford was the founding director of the UCSC “Center for Cultural Studies,” for two decades the principal campus research organization in the Humanities at UCSC. During the seven years he was Director, the Center acquired a wide reputation for innovation. It worked to bring non-Western perspectives and trans-national global problems into a broad range of scholarship. Clifford’s own writing extended the seminal research of the Birmingham Centre for Cultural Studies into cross cultural, ethnographic contexts. He particularly values this tradition’s willingness to grapple, non-reductively, with problems of economic determination, social structuration, and the “relative autonomy” of cultural expressions. Clifford continues to work on issues related to indigeneity, globalization, museum studies, literary and visual studies—all in cross-cultural translation. He is also very interested in digital photography as a research tool and perceptual prosthesis.